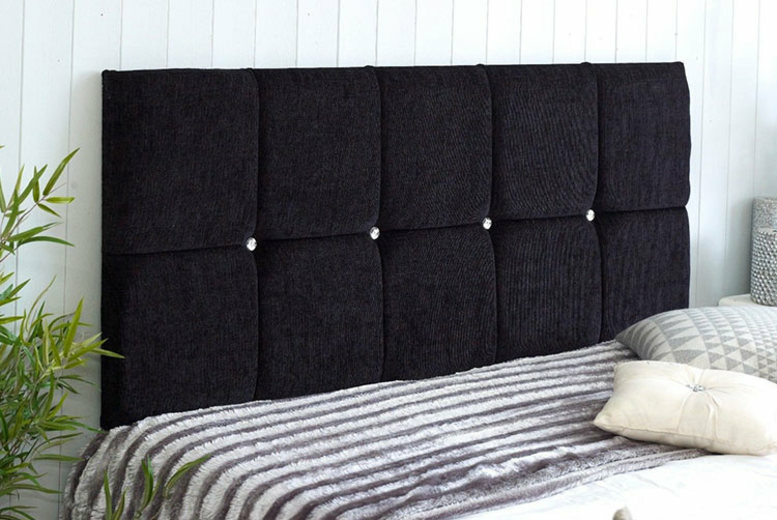 Home » Chenille Fabric Headboard – 6 Sizes and 8 Colours! Get a stunning chenille fabric headboard. 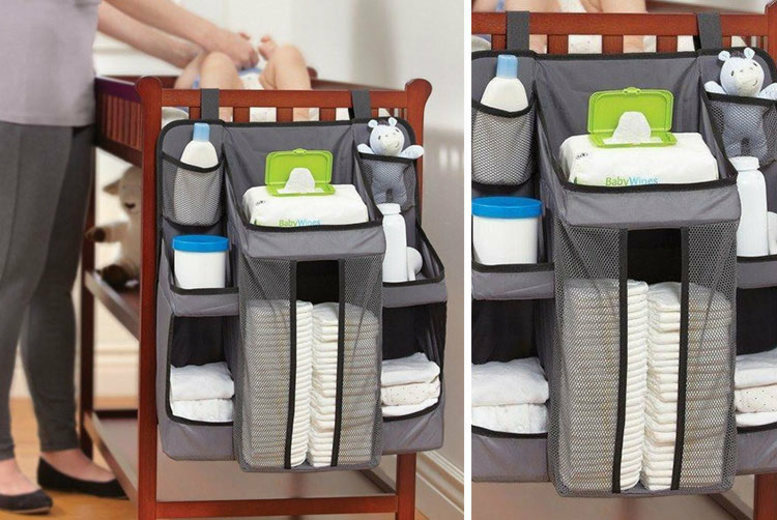 Available in 6 sizes (see full details). And 8 colours (see full details). Made using comfortable reflex foam. Height: 20″ (50.8cm approx.). Supplied with legs and screws required for assembly. 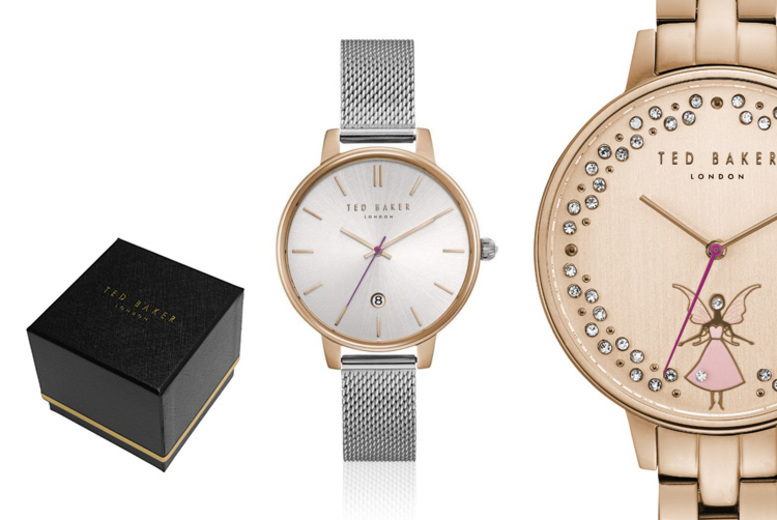 Ted Baker Ladies Stainless Steel Watches – 13 Designs!